Paris (AFP) - Hard rockers Motorhead and Marilyn Manson were the latest Sunday forced to cancel Paris shows after an assault on a concert hall and other venues in the French capital killed at least 129 people. The Zenith, one of the most prominent venues in Paris, said that authorities had ordered a suspension of concerts amid the massive probe into the attacks. "It was not The Zenith or the artists who wanted to cancel their shows, but we cannot go against the local government decree," the 6,000-capacity venue said on its website. 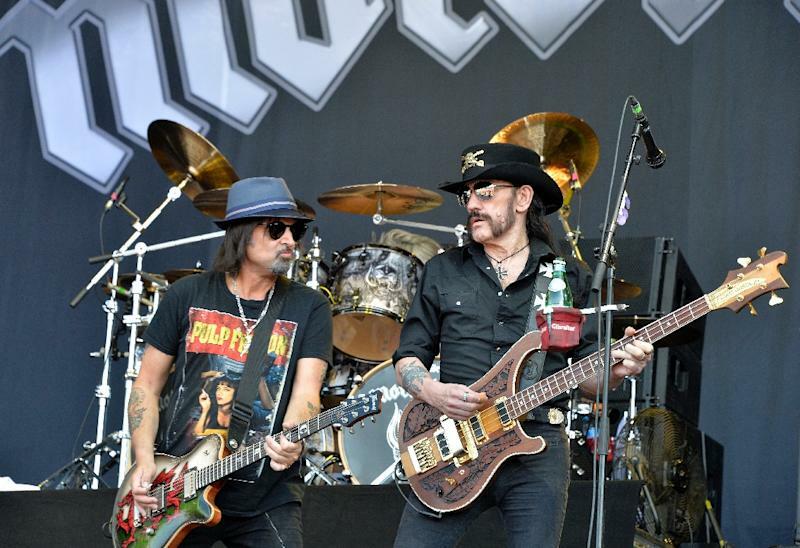 Motorhead, the high-decibel English rockers led by "Lemmy" Kilmister, had been due to play Sunday and earlier the band said it would go ahead with the show. The band since said it would reschedule the concert, possibly for 2016. 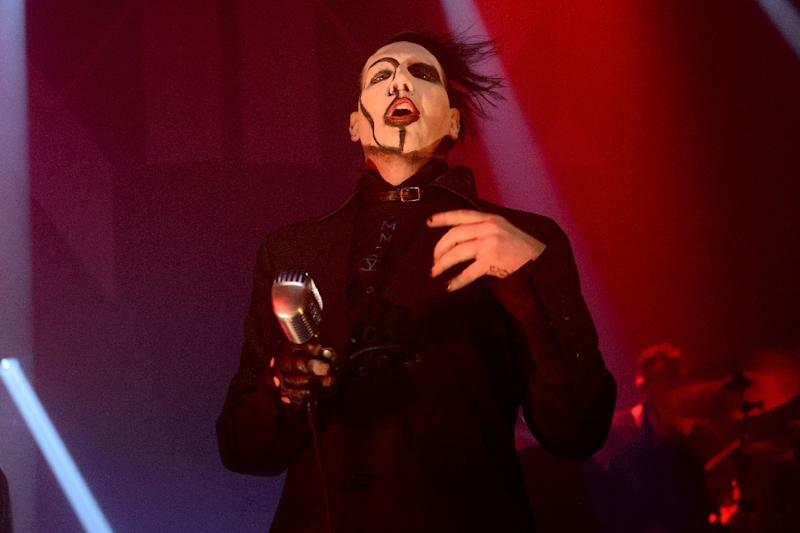 Marilyn Manson, the US rocker known for his dark subject matter, had been scheduled to perform at The Zenith on Monday. He wrote on his website that he would resume his tour Wednesday in Brussels. The Zenith, which said it had put in place extra security, plans to restart concerts on Tuesday with English soul-pop band Simply Red. No major shows are due until Tuesday in Paris with another venue, The Olympia, calling off a performance scheduled Monday by California rockers Papa Roach. Most of the victims of Friday's coordinated attacks, which were claimed by the Islamic State group, died when gunmen opened fire at a show of another California band, Eagles of Death Metal, at the 1,500-capacity Bataclan concert hall. Irish superstars U2 afterwards cancelled two concerts at the Bercy, the largest covered arena in Paris, including a heavily promoted show that had been due to be broadcast live Saturday on HBO television. Foo Fighters also ended early its global tour whose final dates had been set to include the 20,000-capacity Bercy, also known as the AccorHotels Arena.